A general meeting of the NLLA membership will be held on Monday, November 7, at 1:30 pm in the Community Room of the A.C. Hunter Children’s Library, located on the first floor of the St. John’s Arts and Culture Centre (at the corner of Allandale Road and the Prince Phillip Parkway). All current NLLA members are welcome to attend. The meeting will be held in conjunction with the annual Library Technicians and Assistants Interest Group (LTAIG) conference. Posted in AGM, LTAIG, LTAIG Annual Conference. Bookmark the permalink. A big thank you to Amanda and Emily for stepping forward and taking on these important roles! Becky Smith will be staying on as Treasurer for an additional year and Ryan Lewis will be transitioning from his position as Secretary to the Director of Recruitment and Membership. Extra thanks to them both for all of their hard work. Posted in AGM, Executive Officers. Bookmark the permalink. 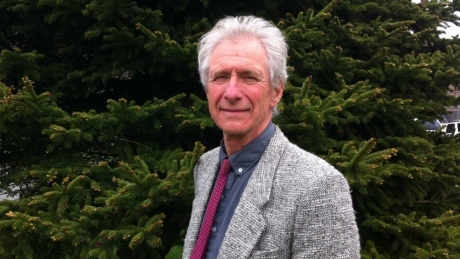 NLLA is pleased to announce the keynote speaker for our 2014 Annual Conference: Head in the Cloud, Feet on the Ground, will be CBC News reporter Azzo Rezori. We have some excellent presenters this year from the Newfoundland & Labrador Public Library and Memorial University Libraries who will be covering topics like children’s digital literacy, Wikipedia editing, and Linked Data. We also have an exciting “lightening round” to close the conference where 6 speakers will give exciting, face-paced, short presentations. Visit our conference page for the full programme! The NLLA Annual General Meeting will also be held at 2:00-3:00 pm when we will be accepting nominations and voting on our new executive officers. Today is the last day for online registration. We hope to see you on Monday! Posted in AGM, Annual Conference, Executive Officers. Bookmark the permalink. The NLLA nominating committee is seeking nominations for one officer of the association, the Vice President/President Elect. This is a three year position; Vice President for the first year, President the second and Past President in the final year. Activities and responsibilities include; planning the NLLA Spring Conference in the first year and learning the ropes so that you can act as the official representative of the Association. If anyone is interested but would like to ask some questions please get in touch. Nominations will be heard from the floor of the annual general meeting to be held from 10:50am – 11:50 am on May 13, 2013 but will also be accepted via email to me ekalcock@mun.ca in the event that you cannot attend this meeting (please drop me a line either way, it will be useful to know that nobody is interested in doing this sooner rather than later). The election will be held at the annual general meeting, votes will be by secret ballot (special arrangements for those members unable to attend this meeting can be made. Please get in touch if you would like to take advantage of this). We are also seeking a volunteer or possibly two to serve as coordinators of NLLA’s Canadian Library Month and Freedom to Read week activities for the upcoming year. Again, if more information required, please get in touch. Please consider getting involved in our awesome association! These positions are open to any interested members. Posted in AGM, Canadian Library Month, Executive Officers, Freedom to Read Week, Volunteering. Bookmark the permalink. 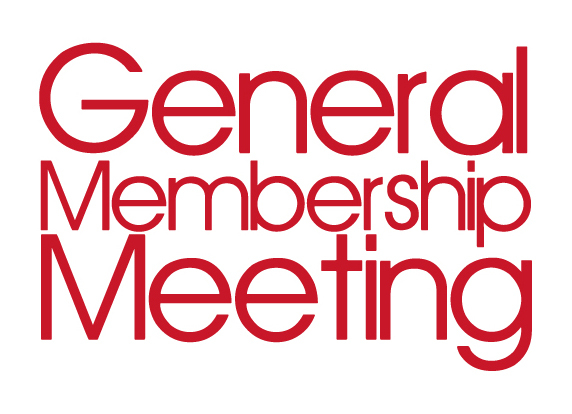 The 2012 Annual General Meeting is scheduled for Monday, May 14, and during the meeting elections for Executive Officer positions will occur. It is preferred that you be in attendance if you’d like to be considered for an executive position; However, if you intend to stand for election and are not able to attend, please contact Past President Melissa Feaver so your nomination will not be missed. Posted in AGM, Annual Conference, Executive Officers, Volunteering. Bookmark the permalink.